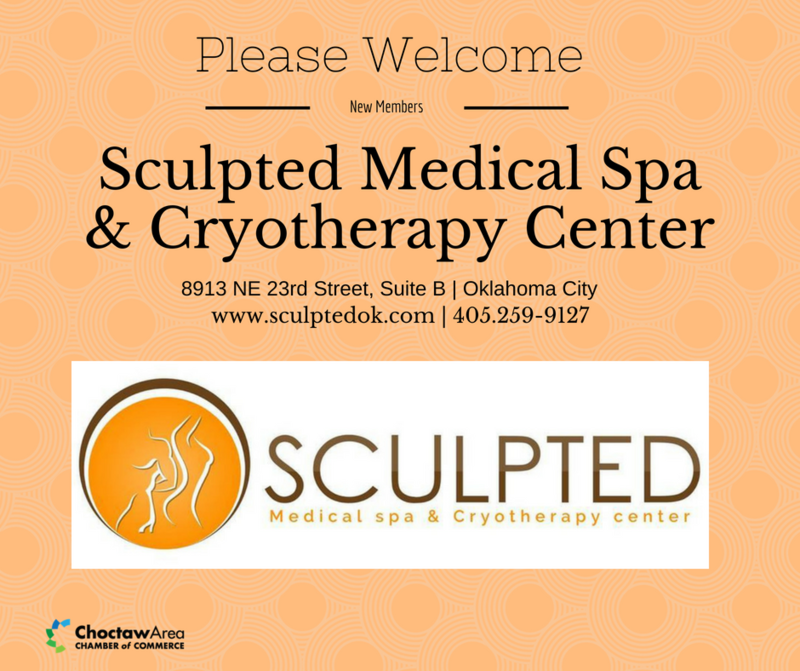 Please join us as we welcome Sculpted Medical Spa and Cryotherapy Center to the Chamber. 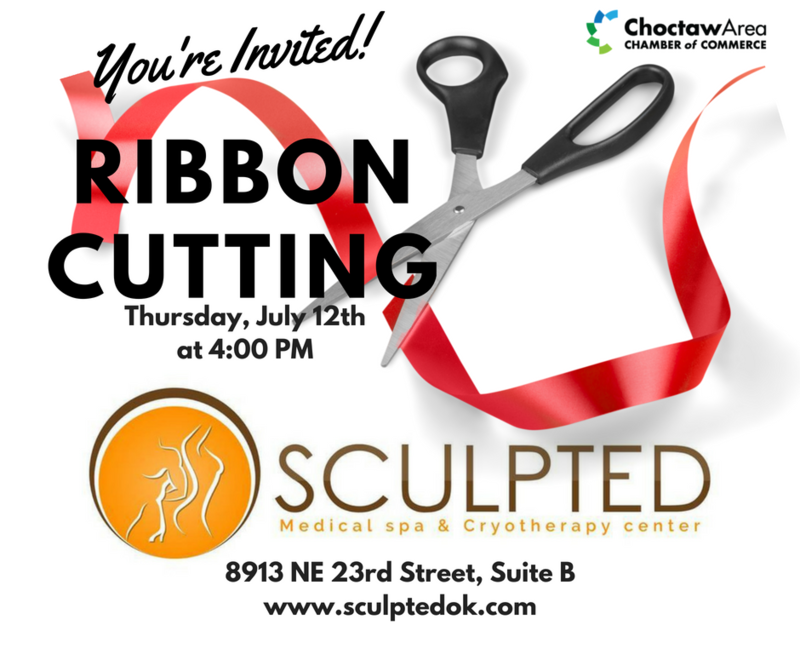 Make plans now to attend their ribbon cutting on July 12 at 4:30 PM. To learn more about them and all the fantastic services they offer, please visit their website here. 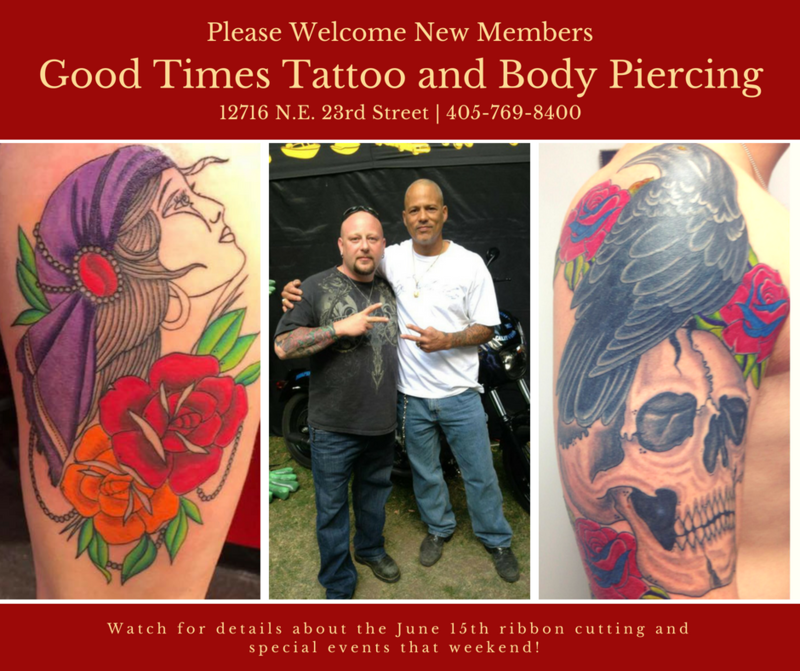 Join us in welcoming our newest members Good Times Tattoo and Body Piercing, 12716 NE 23rd Street. Check out their work on their Facebook page here. 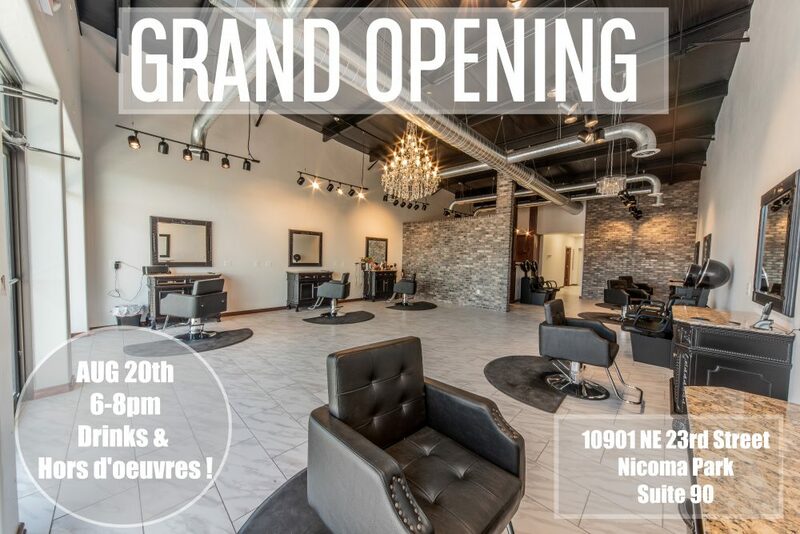 Their June 15th ribbon cutting will kick off a weekend-long celebration. More details to come! 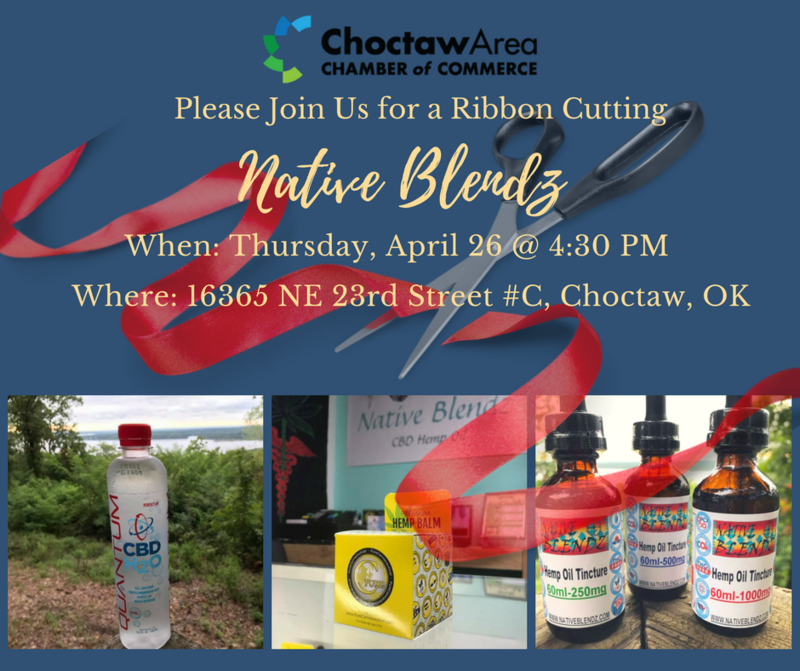 Please join us as we welcome Native Blendz to the Chamber and to our community with a ribbon cutting on Thursday, April 26 at 4:30 PM. 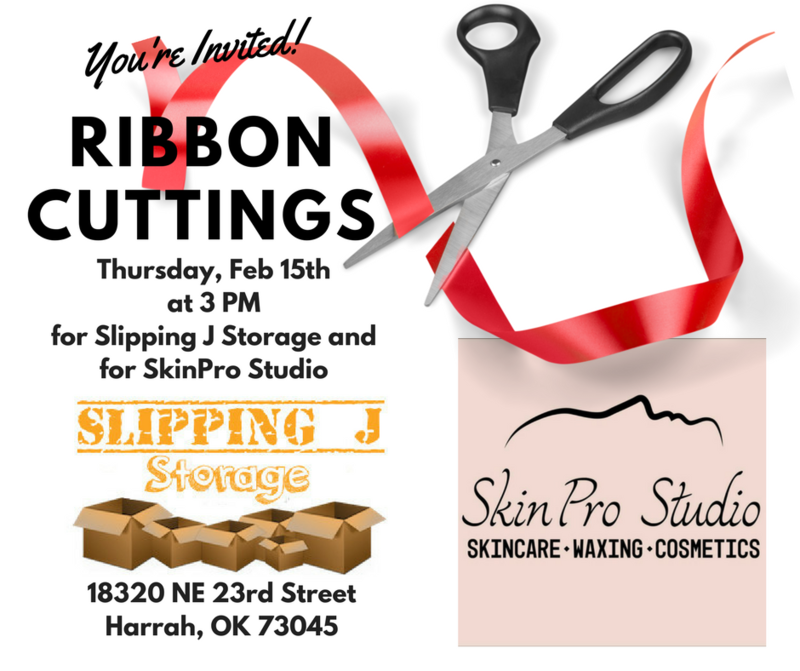 They are located at 16365 NE 23rd Street, Suite #C, Choctaw, OK. 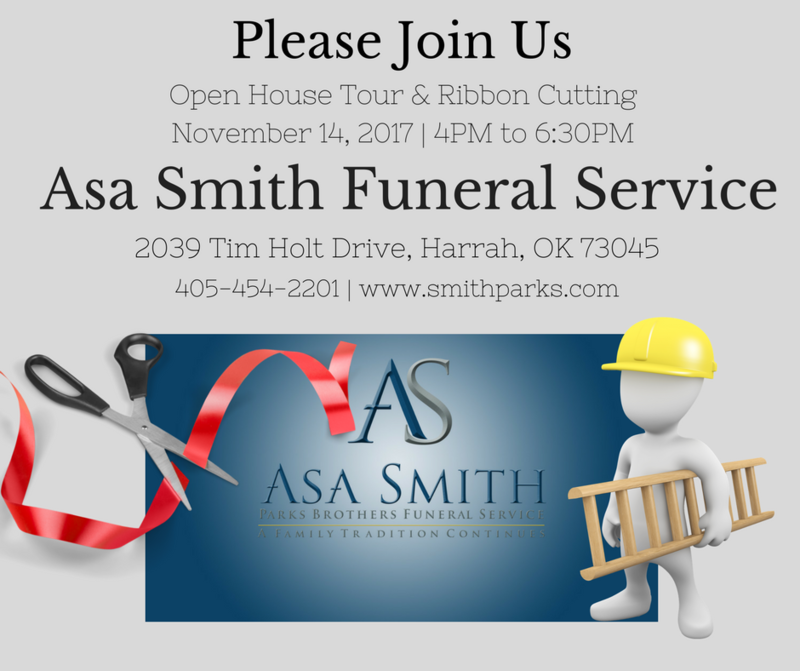 Please join us today for a Grand Tour and Ribbon Cutting at the newly remodeled Asa Smith Funeral Service at 2039 Tim Holt Drive, Harrah, Oklahoma. Today from 4-6:30 PM. 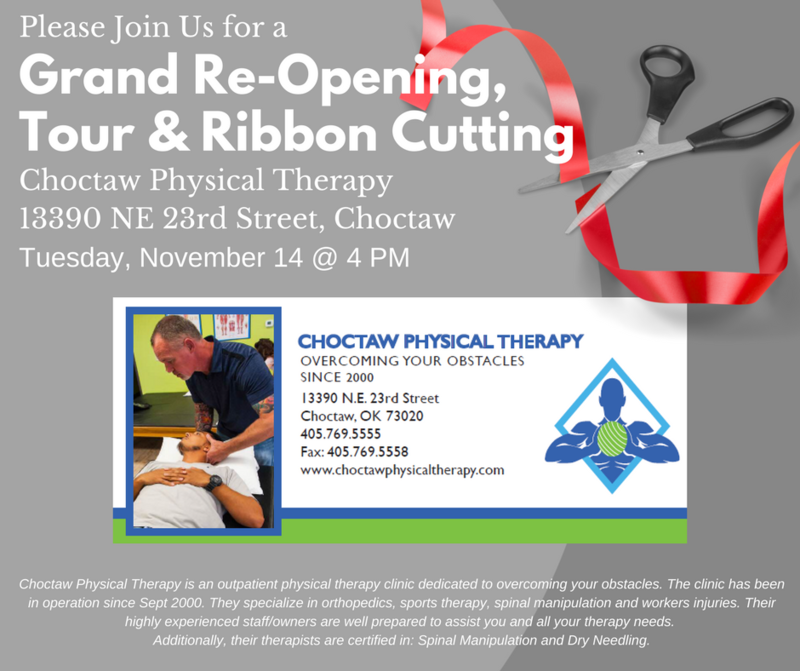 Join us today for a Ribbon Cutting and a Grand Tour of the newly renovated Choctaw Physical Therapy at 13390 NE 23rd St, Choctaw, Oklahoma 73020. Today from 4-6 PM! We can’t wait to see what they have done! See their event here!